Over time most windows and glass surfaces become covered with dust, stains and seem blurry. To restore the clearly visible and presentable condition of your windows you can use our professional services. The technicians in our company are supplied with the latest equipment and tools for sanitising which let them carry out safe and effective washing of windows. The service includes the use of telescopic poles which can be adjusted to become as long as required. Thanks to the proper equipment and tools which our staff use they can restore and sanitise the spotless condition of every window. 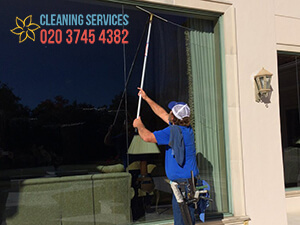 Our window cleaning services are available in Brixton, Tulse Hill, SW2 during all days of the week. Regardless of the condition and type of the windows you have, our staff can restore them to become perfectly clean and rid of dirt. 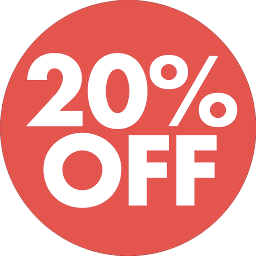 Get in touch with us yo schedule the window cleaning you need in Brixton, Tulse Hill, SW2 and you will be pleased with the results of our work. Our technicians use purified water and telescopic poles to reach and wash external windows. You can rely on the cleaners in our company to wash and rinse your dusty and blurry windows till they become clear and clean. 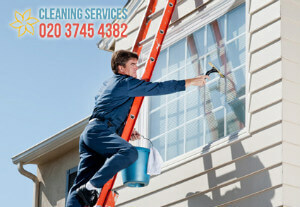 We carry out one-off and regular window cleaning provided with effective tools and equipment. The cleaning of the internal glasses, ledges and frames is implemented from inside the rooms with squeegees and cleaning solution. By hiring professionals to carry out the cleaning of your windows you will get effectively and properly implemented work. We implement the window cleaning in and around Brixton, Tulse Hill, SW2 with our own tools and equipment for washing. These are carbon fibre telescopic poles, soft brushes, purified water, squeegees and cleaning solution.